Gemeente Breda is a municipality within the Province of North-Brabant. With 182.000 inhabitants, it is the 9th city in size in the Netherlands. Events are important for the city. The ambition is to be a vibrant and climate-neutral city in 2044. The event policy must be made more sustainable. In recent years there has been an increase in the number of events in the Netherlands. Also in Breda there was a spectacular growth of food, sports and music events in the public space. In particular, the sustainability of energy needs is an important theme. This is given shape within the ‘sustainable events’ project. Events traditionally use diesel generators for power requirements. That concept is outdated, but still standard. 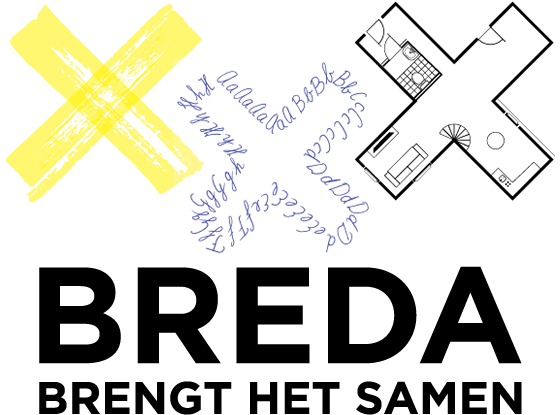 The municipality of Breda promotes the switch to more sustainable variants. Breda turns out to be a magnet for events in unique locations. Specifically for extensively used locations, a flexible system is necessary because the business case for a fixed connection is not profitable. It is clear that in such places a fixed power point is not possible. In 2018 Breda will start pioneering with a new system. Here, the combination between electrification of cars and temporary need for energy is emphasized. Techniques are known, but cooperation between partners is new; The automotive industry works together with event organizers and even owners of electric vehicles. SBPF creates strategic solutions for complex organisational challenges related to energy transition, water supply and IT connectivity in public spaces in behalf of municipalities. Within the AirQon project, SBPF will create a strategic framework for EV battery supply to festivals, and hereby support the work of iHomer. IHomer Atlantic Green B.V. is an IT-company with a strong focus on the Electric Vehicle and Energy Transition domain. IHomer plays a major role in the EV-protocols OCPP and OCPI. IHomer participation in the AirQon project is the design and development of the software platform needed to operate AirQon and communicate with the bidirectional charger. Strategically supported by SBPF, IHomer will customise OCPP to make EV battery supply to festivals possible and monitor the software’s roll-out in the project. Faraday Keys is founded in 2016. It builds renewable energy business propositions for the corporate automotive and energy industry, using both technical & social aspects of energy transition. The company will have the role of capturing the needs and designing usage paths of EV owners, event organisers and other businesses within the AirQon solution. ZAP Concepts offers consultancy in energy & sustainability; specialising in energy assessment, measurement & logging, together with the design of optimal power supplies for live events, through the use of our unique & internationally awarded Smart Power Plan. Within the AirQon project, ZAP will work together with Breda Barst and Kairos Events to design and set up the EV battery energy supply layout. Leendert van den Born Automotive is a car dealer (Kia, Nissan, occasions) based on 5 locations in the province of Noord-Brabant (Breda, Roosendaal, Oosterhout, Waalwijk and Tilburg), specializing on the sales of automotive solutions for Kia and Nissan. Participating in the project are the management, marketing and sales departments of Leendert van den Born Automotive’s division. They will provide EV cars for piloting AirQon solution, using the technological readiness of Nissan EV cars for the V2Box solution. Currently, only the Nissan Leaf and the Nissan e-NV200 are the only fully electric cars that features the bidirectional technology. Leendert van den Born Automotive and the municipality of Breda have a close cooperation by devising multiple solutions for the municipality’s fleet, including supplying thirteen electric vehicles. Buurauto delivers an electric car, which you share with your neighbours or your neighbourhood. It is currently the only national fully electric car sharing platform in the Netherlands. Buurauto combines the best of different worlds. It is sustainable, it is social and it has a very low impact on the urban area, making it one of the most sustainable mobile solution at the moment. Buurauto has two offices in the Netherlands, namely in Amersfoort and Breda and is currently rapidly expanding its catchment area all over The Netherlands. Participating in the AirQon project is the Breda department which provides the electric vehicles. It also integrates within the AirQon project its knowledge on creating communities and EV charging infrastructure. By doing so we are going to make events in Breda cleaner and more sustainable. 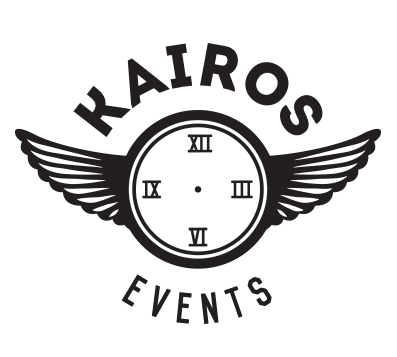 Kairos Events organises several pop festivals in and around the city of Breda. Housing a staff of 7 employees, all events are organised as a joint effort by all crew members. Within the AirQon project, Kairos Events, similarly to Breda Barst, will introduce EV battery power solutions during events it organizes. Tijn Kapteijns, the creative and executive director of Kairos Events will be responsible for the outrole of activities by the organisation within the project. 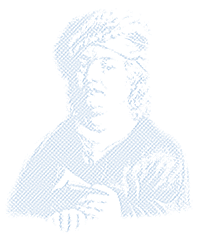 Breda Barst is a foundation focussing on the organisation and management of the yearly Breda Barst festival. Similarly to Kairos Events, the foundation will use its festival as a testing ground for the EV battery power solutions envisaged by the AirQon project. The foundation employs 7 persons and works with a large number of volunteers/ NGOs to organize the festival with free entry. Involved in the project is the board of the foundation, steered by its chairman Jurgen Blommaert. The Institute for Risk Assessment Sciences (IRAS) is a department of the Faculty of Veterinary Medicine, Medicine and Sciences of the Utrecht University. In AirQon, IRAS will monitor results on the environmental impact of outdoor event sites that will pilot the AirQon solution and contribute to the evaluation of the project’s results. IRAS’s wide network in applied medical research across EU is pivotal in the dissemination of results.